What do you know about AlphaZero LondonFrau? Will it ever be available to the public? The news about [You must be registered and logged in to see this link.] without a single loss after just four hours of self-training has shocked the chess world. Chess.com has early reactions from the London Chess Classic participants and from one of the original authors of Stockfish. It was Wednesday morning when the paper about DeepMind's latest AlphaZero success started going around on Twitter and elsewhere, when the participants of the London Chess Classic were in the middle of their preparation. Some of them heard about it, and even quickly looked at a few games from the AlphaZero-Stockfish match. Others only heard about it after finishing their games. At the end of the fifth round, Chess.com asked eight participants for their first, quick reactions. Here's a video with top grandmasters Michael Adams, Levon Aronian, Fabiano Caruana, Sergey Karjakin, Hikaru Nakamura, Ian Nepomniachtchi, Wesley So and Maxime Vachier-Lagrave. Maxime Vachier-Lagrave: "Of course the result is extremely impressive; I wouldn't even dream of winning one game against Stockfish. The score especially with White is extremely impressive." Fabiano Caruana: "I was amazed. I don't think any other engine has shown dominance like that. I think it was four hours of learning so who knows what it can do with even more." Sergey Karjakin: "I am very much surprised because we normally work with Stockfish and it looks like it's a good program but if we have a program which beats Stockfish so easily it might be a new generation for computers and maybe it's a historical day for chess. We'll see how it will get stronger!" Wesley So: I was shocked. This is the new big thing. It totally changes chess. It might be rated, what, 3700? Close to 4000? That's really crazy." Michael Adams: "I was pretty amazed. It will be interested in seeing more of the games." 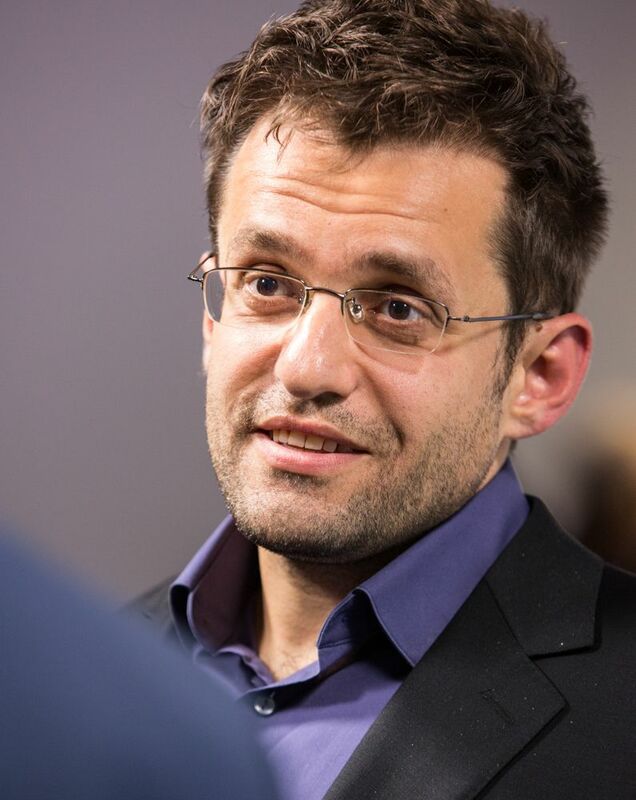 Levon Aronian: "I am very excited but I am not sure about the conditions." Ian Nepomniachtchi: "If there is a chess program that easily beats the strongest chess engine at the moment it's pretty good news for us also. We'll probably play some other game but chess very soon!" Hikaru Nakamura: "I think the research is certainly very interesting; the concept of trying to learn from the start without any prior knowledge so certainly it's a new approach and it worked quite well obviously with go. It's definitely interesting. 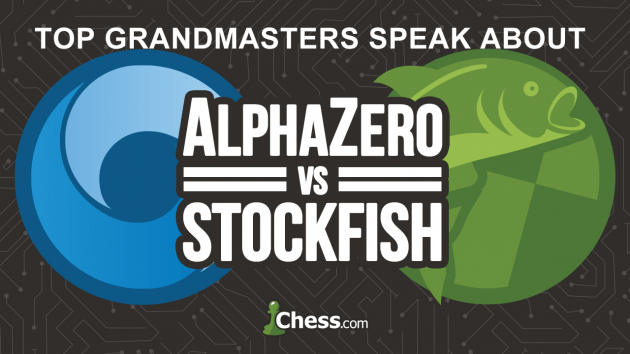 That being said, having looked at the games and understand[ing] what the playing strength was I don't necessarily put a lot of credibility in the results simply because my understanding is that AlphaZero is basically using the Google super computer and Stockfish doesn't run on that hardware; Stockfish was basically running on what would be my laptop. If you wanna have a match that's comparable you have to have Stockfish running on a super computer as well." Ian Nepomniachtchi: We'll probably play some other game but chess very soon!" | Photo: Maria Emelianova/Chess.com. If everyone had access to AlphaZero, would it change the preparation for your games? Vachier-Lagrave: "If people had access to AlphaZero instead of Stockfish and Houdini theory would change. Probably the biggest edge, considering the games I have seen, is that the horizon effect down the road for AlphaZero, if it exists. It means that in most of the games AlphaZero was winning and Stockfish was like: everything's fine, everything's fine, everything's fine for like 20 moves, that's quite far ahead actually in modules' term, but then he was not anymore and things were drifting away very quickly after that. I have seen very impressive stuff." 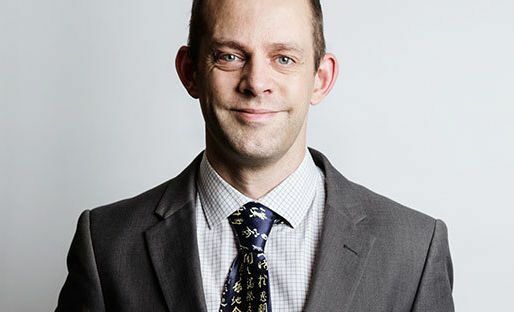 Adams: "It might be a bit more successful if you refine things a bit so I don't know how strong it can actually get, but it will be a big change when it becomes commercially available." 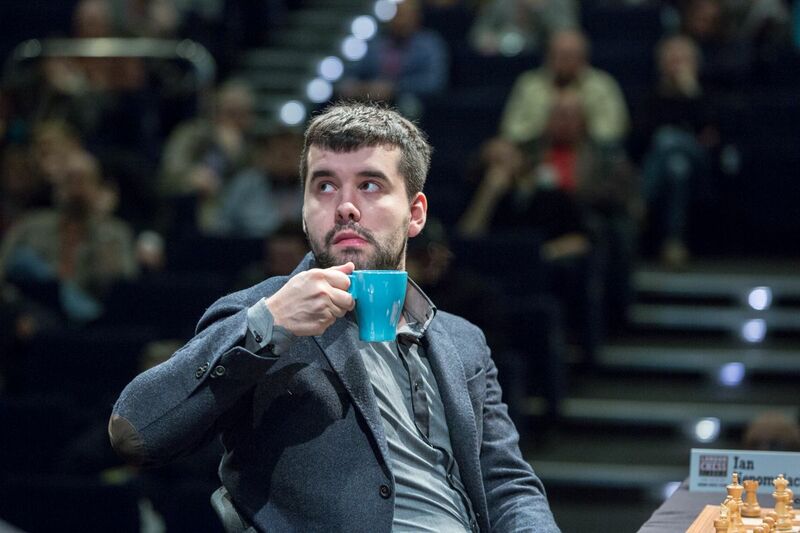 Nepomniachtchi: "It wouldn't change much because in most situations Stockfish, Komodo and AlphaZero will show similar moves. In general, the better engine you have, the better CPU you have, it may result in some advantage. Everything is decided at the board but if there is an engine appearing which is the strongest like this, it's a huge breakthrough I think. IM Danny Rensch going through one of the games of the AlphaZero-Stockfish match. Caruana: "I guess we'll just start preparing with it. It's hard to know the ramifications of opening developments. I guess there will be some opening developments and maybe we'll find out that some opening lines aren't as good as we previously thought, but I don't think there will be huge changes. It will probably advance our knowledge of chess a bit and it will probably take many years before we get to that next level." So: "It means I will have to prepare deeper. I will have to test out. Maybe instead of preparing 20 moves deep we have to prepare 30 moves deep." Aronian: "My team, the person who is responsible for my computer preparation will take a look into it, I am sure. Nakamura: "I don't think it would change my approach at all. I don't think fundamentally it's gonna be that much of a difference. A lot of it is probably in the speed and the algorithm. It's not my field of expertise but I think the difference will be very small." Hikaru Nakamura: "I don't think it would change my approach at all." | Photo: Maria Emelianova/Chess.com. How much would you pay to be the only top player to have access to AlphaZero? Nepomniachtchi: "Nowadays it's enough to have Stockfish or something. I can hardly believe you can pull out something spectacular from AlphaZero. I wouldn't pay too much." Karjakin: I will pay very much to get access to this program. Maybe $100,000, today!" So: "I would call Rex Sinquefield and see how much he is willing to put up!" Aronian: "Currently I am analyzing with a program that is five years old! So I don't care so much, it's more about adopting the programs to suit your playing style rather than have the best computer program. At the end of the day the position you get, you're going to play, not the computer so it has to suit human's taste." 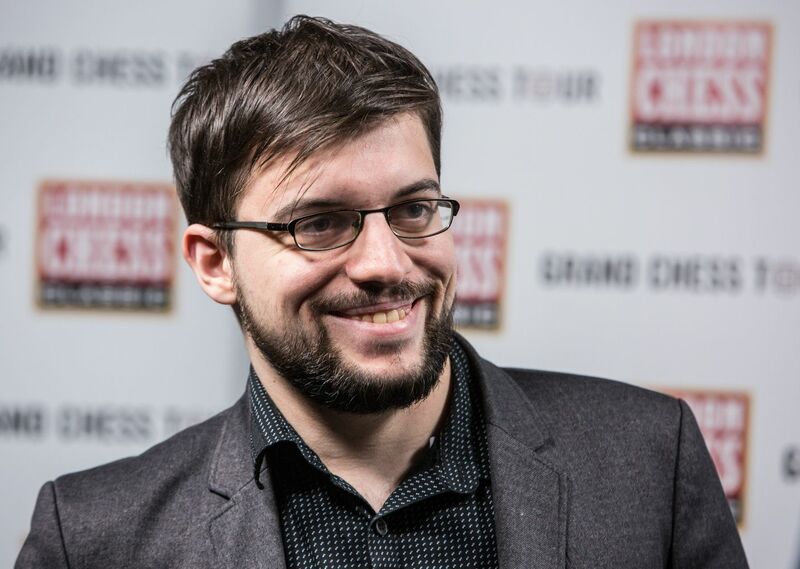 Vachier-Lagrave: "I probably don't have the money yet to actually buy it but it would be worth easily seven figures." Caruana: "I don't think that I would spend an exorbitant amount of money on an engine. It's not going to change my results too much. It might make my openings a bit better, it might make my analysis a bit better but at the end of the day even if you're well prepared you still have to play good chess. I don't think there's any player at the top who dominates because of preparation." Adams: "With my lazy preparation it probably wouldn't help too much; I'll never be able to remember anyway!" Nakamura: "I don't know if I would put a price on it. I'm a big fan of open source; anything that is not available to the general public just isn't legit. I just wouldn't bid on it simply." Levon Aronian: "Currently I am analyzing quirk a program that is five years old!" | Photo: Maria Emelianova/Chess.com. Are you worried about the end of (the beauty of) chess? Karjakin: "No, I am not worried. We have been speaking about it for many years and chess is still alive. The competition between humans will be very interesting; especially when we play blitz or rapid, this kind of chess will never die." So: "Chess isn't yet dead; it's pretty inexhaustible. The main problem is that most of the games are the same for the first 12, 15 moves." Vachier-Lagrave: "It's quite exciting in a way because you can see that chess is definitely not as drawish maybe as we thought. If we could learn something from it, it definitely would change the way we play chess." Caruana: "I think even if we had full 32-piece tablebases it wouldn't change the human game at all. You can't remember any of the variations, even if we knew what the best starting moves are, or if the Najdorf is losing for Black, or the Queen's Gambit Declined is losing for Black or whatever, it wouldn't change how we play chess." Adams: "The two games I saw looked really spectacular so if the games it produces are like that, definitely not. We're talking several years down the track before you can see what difference it would make. Maybe it wouldn't make so much difference. It's a bit hard to say really." 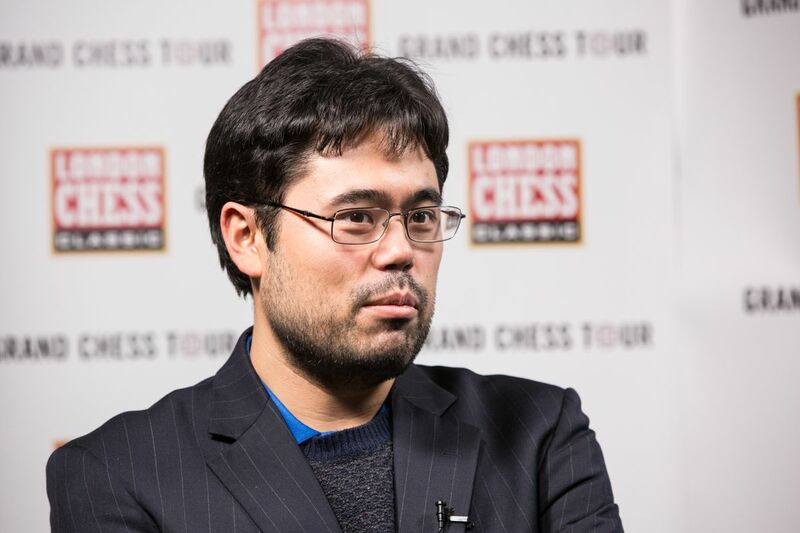 Nakamura: "It is very strange that let's say in matches between Stockfish and Komodo you do see decisive results. There's still a very high draw percentage but somehow I feel like, if you think about us as players... we're gonna assume that the difference between Komodo and Stockfish or any of these engines is so small that they're just gonna draw every game. I don't even know how to put it but I think there's certainly still a bit of life in chess. In terms of why games played between computers are decisive that's a whole different universe. That level of understanding we'll never have, we're not smart enough. We're just stupid. [Laughs.]" Vachier-Lagrave: "It's quite exciting in a way because you can see that chess is definitely not as drawish maybe as we thought." | Photo: Maria Emelianova/Chess.com. On the other hand, there is no doubt that AlphaZero could have played better if more work had been put into the project (although the "4 hours of learning" mentioned in the paper is highly misleading when you take into account the massive hardware resources used during those 4 hours). But in any case, Stockfish vs AlphaZero is very much a comparison of apples to orangutans. One is a conventional chess program running on ordinary computers, the other uses fundamentally different techniques and is running on custom designed hardware that is not available for purchase (and would be way out of the budget of ordinary users if it were). Tord Romstad. | Photo courtesy [You must be registered and logged in to see this link.]. From another perspective, the apples vs orangutans angle is the most exciting thing about this: We now have two extremely different (both on the hardware and the software side) man-made entities that both display super-human chess playing abilities. That's much more interesting than yet another chess program that does the same thing as existing chess programs, just a little better. Furthermore, the adaptability of the AlphaZero approach to new domains opens exciting possibilities for the future. For chess players using computer chess programs as a tool, this breakthrough is unlikely to have a great impact, at least in the short term, because of the lack of suitable hardware for affordable prices. For chess engine programmers -- and for programmers in many other interesting domains -- the emergence of machine learning techniques that require massive hardware resources in order to be effective is a little disheartening. In a few years, it is quite possible that an AlphaZero like chess program can be made to run on ordinary computers, but the hardware resources required to _create_ them will still be way beyond the budget of hobbyists or average sized companies. It is possible that an open source project with a large distributed network of computers run by volunteers could work, but the days of hundreds of unique chess engines, each with their own individual quirks and personalities, will be gone. Alpha Zero. It ran/runs on 4 2nd gen google TPUs.